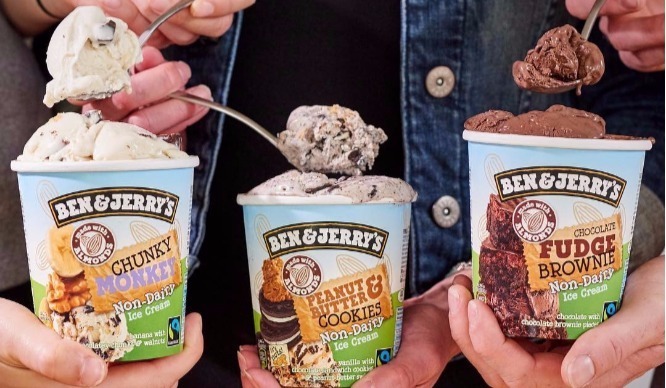 The wait is over for vegans and dairy ditchers alike, as Ben & Jerry launch their range of vegan ice cream here in the UK. 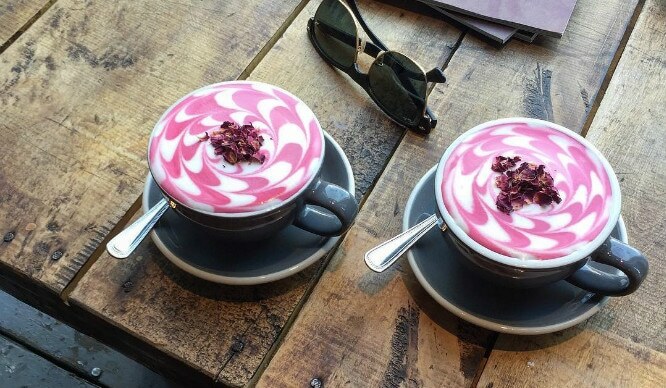 Whether you’re lactose intolerant, vegan or just plain curious, this news is bound to excite those of you with a sweet tooth. There’s three brand new vegan flavours to choose from and will be available from most supermarkets by the end of this month. Hooray. You can choose from Chunky Monkey, made with banana non-dairy ice cream with vegan chocolate chunks and walnuts; Chocolate Fudge Brownie, an all-vegan version of the classic, made with chocolate non-dairy ice cream and brownies; and the Peanut Butter & Cookies flavour, which will have vanilla non-dairy ice cream laced with vegan chocolate cookies and peanut butter swirls. 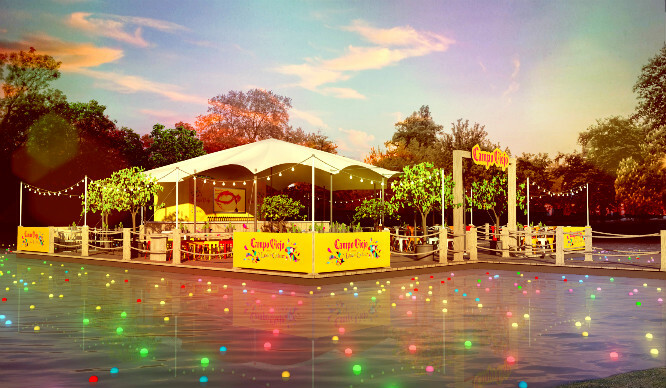 Get in our bellies, please. The three vegan flavours are set to cost £5.99 each and will be available at most major supermarkets by the end of September. 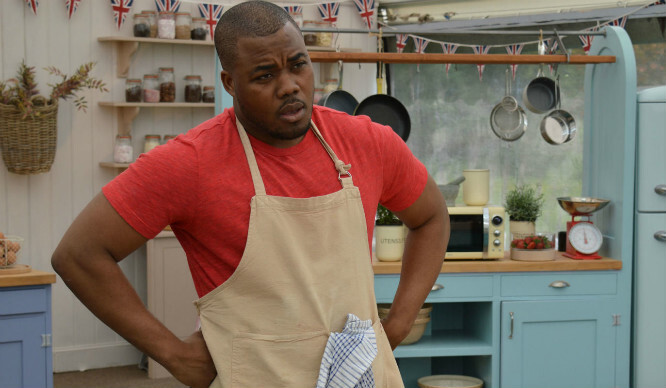 Selasi From The Great British Bake Off Is Planning To Open A Bakery In London!